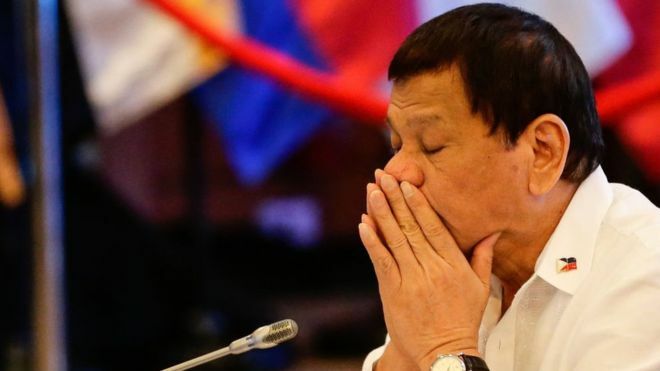 Philippine President Rodrigo Duterte is once again under fire for missing sessions during the Association of Southeast Asian Nations meeting in Singapore because he was taking naps. President Duterte missed special summits with Australia and South Korea, among others as he took naps to “sustain endurance for the last days”. 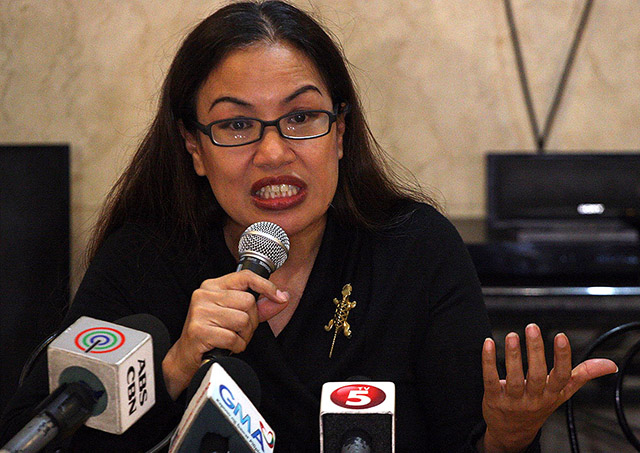 Prominent lawyer Trixie Cruz-Angeles took particular offense by an article that GMA News shared. The article was that of Malaysian Prime Minister Mahathir Mohammad who is 93 years old, sharing why he never misses any of his meetings. In the piece, Mohammad said that he does not miss any of his meeting because it is his duty to attend all of it. 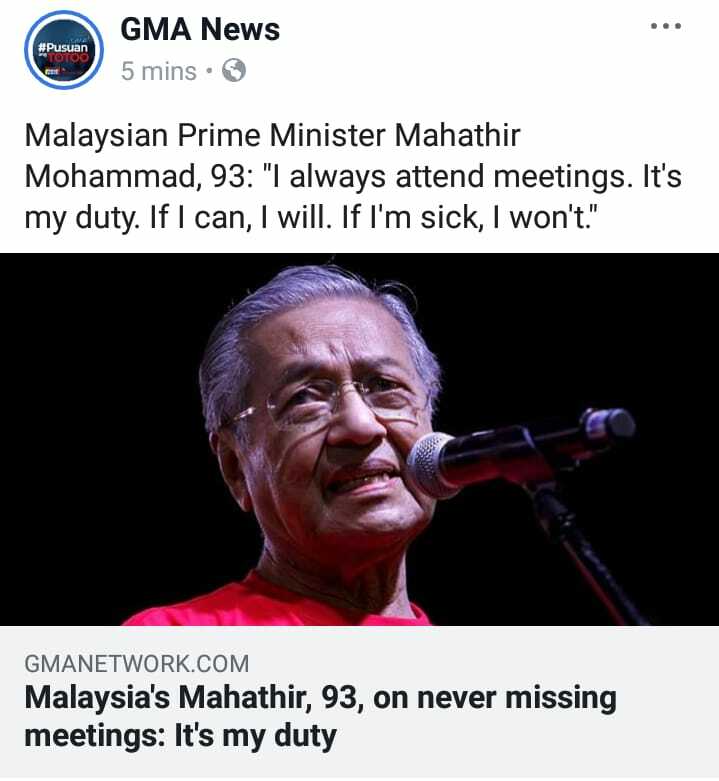 He also said that he will attend all of the meetings as long as he can, but if he is truly sick then he will consider missing them. According to Cruz-Angeles, she felt like GMA was being ‘obvious’ just by creating the article. In the post she made in Facebook, Cruz-Angeles pointed out that when former President Benigno “Noynoy” Aquino III was in the presidential position, he did not take naps during his meetings, but there was an instance where he cancelled a meeting with Filipino-Americans in the United States of America to visit gun stores. Cruz-Angeles said that President Duterte needed to rest even with ASEAN meetings going on because he needed to look after his health. She added that it seemed hypocritical for “the other camp” to bring up the issue of President Duterte resting because they were also the ones to criticized the president, saying that his health issues are of national interest. Cruz-Angeles seemed stumped because the critics does not seem to be consistent with their opinion of the president. Ending her post, she called out the media entity saying that they seem to favor former President Aquino over President Duterte. "Hindi naman kayo halata nyan, ano, GMA? When then President Noynoy was in the US he didn't nap. But he cancelled a meeting with FilAms so he could go to a gun store and buy new toys. Duty, my rear end. The President, as leader of our country needs to rest for his health. Di ba yung kabilang parlor na rin nag bring up nuon na national interest issue ang state of health ng Pangulo? Pero ayaw nila magpahinga ito? They don't want him healthy kasi. So bawal ang pahinga, ganern? Tapos yung luho at layaw ni Noynoy nuon, ok lang? Tigilan ako sa pagka obvious nyo."